The integrated solar street light uses the heat of the sun to store energy and give out light, so many people think that the solar street light can only be used in sunny days. 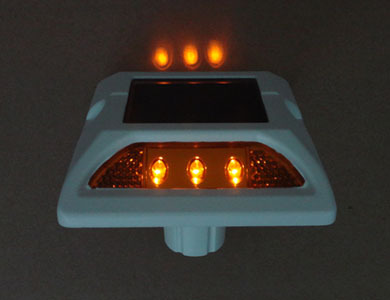 However, it is to find that the solar street light can work normally even in rainy or cloudy days. What is the working principle of the light? First, the solar street light uses the accumulator to store solar energy, which can be transformed into electrical energy to provide for illumination. Even in rainy or cloudy days, the solar street light can absorb solar energy, and in the days without sunlight, the solar street light can use the energy that is stored inside the accumulator. So it is certain that the solar street light can work well in rainy or cloudy days. Secondly, the duration of the solar street light in rainy or cloudy days depends on the capacity of the accumulator. If the accumulator has big capacity and high quality, it may work effectively for over ten days continuously. If the accumulator has small capacity and bad quality, it cannot work for a long time. 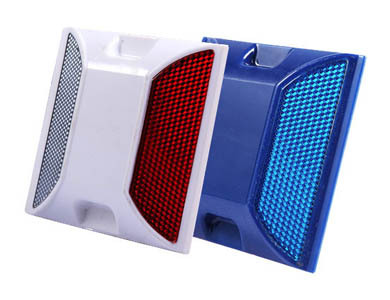 So when choosing solar street light, the quality of the accumulator should be paid more attention, which may determine the service time of the street light. All in all, the solar street light can work well in the night of cloudy or rainy days, which is also the advantage of the new energy street light.